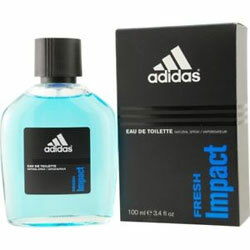 If you want to impress that guy, send this Adidas Perfume to him. He will fall in love with its fragrance with just one sniff.. 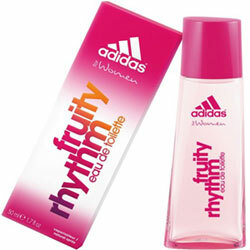 If you want to impress a lady, send this Adidas Perfume to her. She will fall in love with its fragrance with just one sniff. - Adidas Perfume (for women). 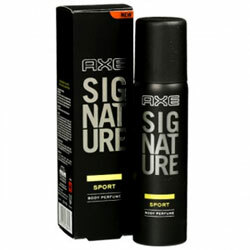 Send this Newly Launched Collection of perfume from Axe Signature for Him.(IS). This little bottle of Perfume by Benetton is enough to make anyone happy. This 100ml bottle of fragrance, for women, is a perfect Gift. 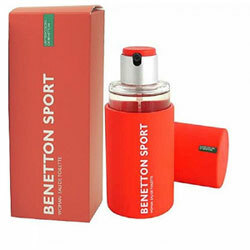 Send this Collection of perfume from Benneton for Her. Make someone's day better by sending them this set of fragrances by the Blue Lady. With a deodorant and a perfume, this Gift Combo is perfect for all the occasion. Send this Exclusive Colour Me (Purple Perfume) for Her. 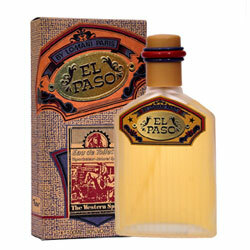 Send this Exclusive El PASO Perfume by Lomani for Him. 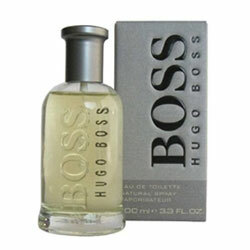 Boss Bottled by Hugo Boss Eau De Spray 100ml 3 to 4 working days . 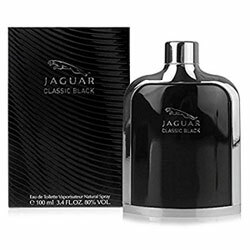 Send this Exclusive Jaguar Black Perfume 100 ml for Him.. 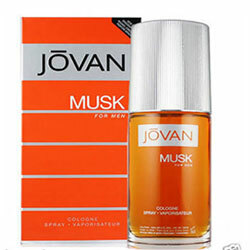 Send This Exclusive Jovan Musk Perfume 88 ml for Him. 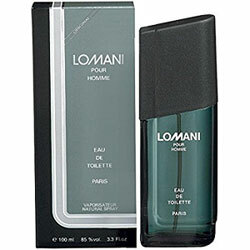 Lomani Pour Homme Eau De Toilette 100ml (Made in France) . 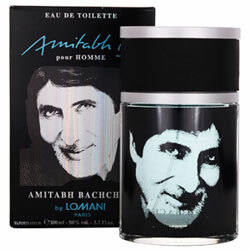 Lomani Amitabh Bachchan Pour Homme EDT - 100 ml (For Boys). Surprise her by sending Set of 3 Reebok Deo. Send this Exclusive Collection of UDV Perfume to Him. Fogg Xtremo Scent For Men, 100ml. Fogg Marco Body Spray For Men , 150ml Pack of 2. Fogg Napoleon Perfume Body Spray - For Men (240 ml, Pack of 2).